Parents are at times expected to be almost super human. Between juggling kids, work, partners, and even pets; they deserve to spoil themselves sometimes. With that said, the redecoration of your outdoor space might not necessarily be first on your ‘treat yourself’ list. However, with summer just around the corner and school holidays coming, entertaining the kids becomes a daylong job and by preplanning a little and creating a comfortable garden space, you might just ease the difficulty finding things for the children to do all summer. Enjoying your garden can provide parents and kids with some much-needed respite. As the little ones run around in the fresh air, parents can relax in the sun with very little input. This article will provide some simple tips for your garden that might just make a big difference to both you and the family. We all know that lighting can make the world of difference in any space. Why not extend that to your garden? There are plenty of things you can do to get a dreamy look for your garden, one of those things are mason jar lanterns. This is a cheap and easy way to transform your space into a fairy wonderland. All you need are a couple mason jars, some candles, and something to hang them with. Scatter them around your garden for optimal ambience. You and your family can enjoy your garden a little later into the evening with some simple lighting. You can be cosy and comfortable, as well as completely on trend by bringing some indoors design outside. Companies such as Unopiu create beautiful garden armchairs that are much prettier and more comfortable than an old plastic chair or bench, and totally weatherproof for those of us familiar with the great British summer. Snuggle up under a duvet on some comfortable outside seating to look at the stars or tell a bedtime story. We all love birds, so why not create a place for birds to eat, and as an added bonus, a fun activity for your kids, while still adding some décor to your space? 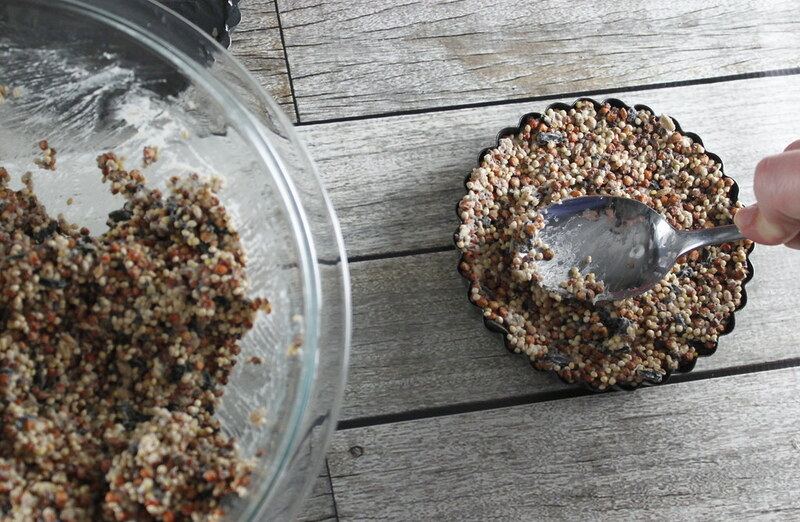 You can make a simple bird feeder out of some seeds, nuts, cheese, and other bird-friendly foods. Your kids can have fun with bird spotting sheets that you can print off the Internet. They will love checking off the birds they see throughout the summer holiday. It can even turn into a little friendly competition! Of course, when you think garden, you generally think flowers. However, gardening can often seem a huge chore and something a busy parent certainly does not need to add into their busy schedule. However, plants can be the most transformative aspect of any space- especially an outdoor one and there are some plants that take very little upkeep. With sunflowers, sweet peas, aquilegia, marigolds, and pansies, you can have yourself a beautiful garden without having to put in too much work. 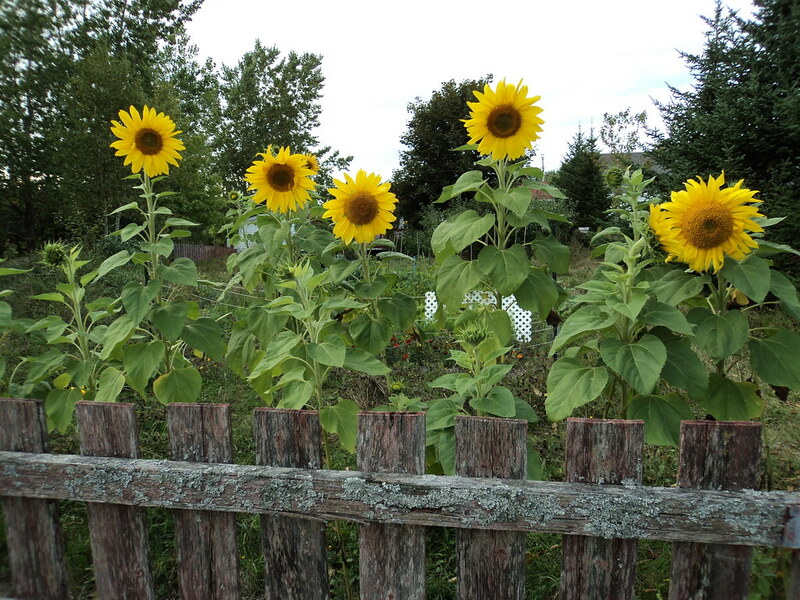 Potting plants with kids is also a fun and educational activity that can add a lot to their summer if you plan your timing they could each grow their own sunflower and very probably be incredibly shocked to see just how high they can grow! Mirrors can have a huge impact on small spaces. They often make a place look bigger, so it is important to utilise the mirror especially when the size of your garden leaves much to be desired. Make sure your mirror matches your foliage well, and, for a never-ending secret garden look, full-length mirrors can be extremely effective. The most important thing to do when considering a mirror for your garden is placement- you want it to reflect a picture of beauty, like your plants- this can make it seem like you have more foliage than you do! Don’t put it somewhere that is constantly under the sun though!